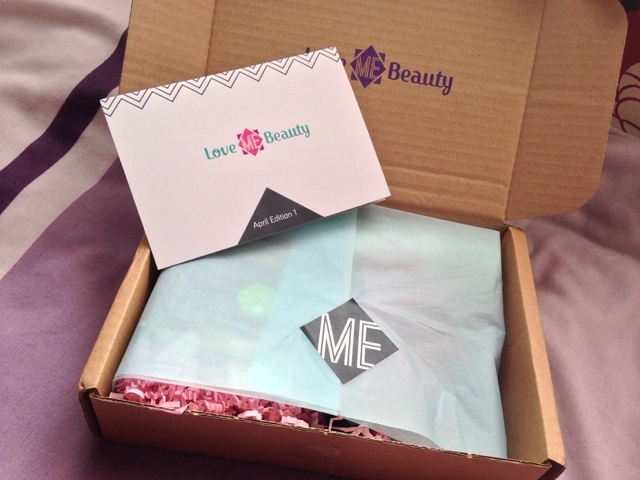 I've recently discovered the Love Me Beauty box. 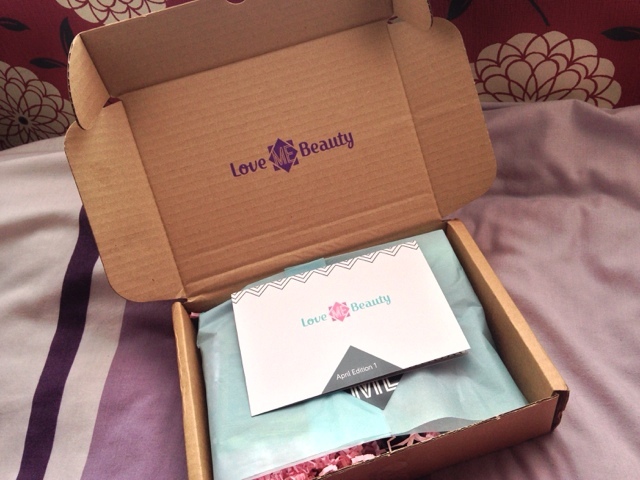 I've seen a few other beauty boxes like GlossyBox and BirchBox and they all seem great but this box seemed to have the most interesting products in and I really liked the idea of being able to choose from 3 different menus. I bought a 3 month subscription which is £27 plus P&P and I also used Kayleigh Johnson from x-couturegirl-x 10% discount code on top. I received my box a few days after subscribing and ordering which was really impressive. I only had the choice of 2 of the menus because I ordered it in last week of April and one of the menus had sold out. 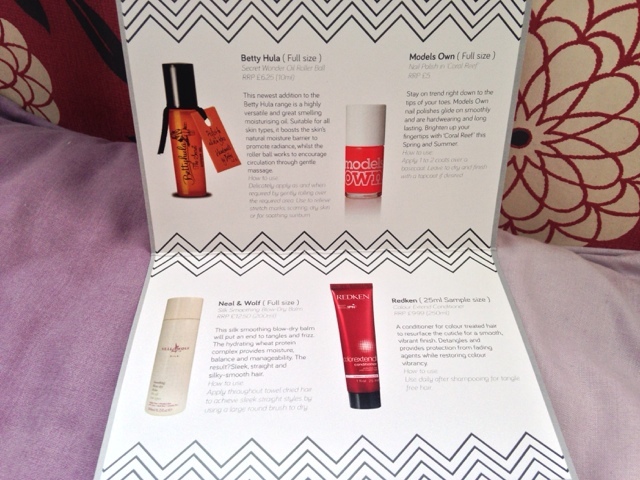 Which is no biggie as I think it was only one or two products different to the one I received. This looks like the little conditioner samples you get in the hair dye kits. I doubt I'll be able to tell how good this is from a small sample but I'm willing to give it a go. It's designed for colour treated hair as well as detangling and restoring the colour vibrancy in your hair. I like the idea of it as my hair is unnaturally coloured. I've seen many beauty bloggers talk about Models Own nail polish and it looks goregous. It is slightly pricey for me as I never really spend over £4 when it comes to nail polish, so I am really glad that this was in the box. I love this shade too, I reckon it'll be perfect for the summer. I've never heard of this brand before and I think it's a rather small size for a full sized product. It is meant to boost the skin's natural moisture barrier to promote radiance, whilst relieving stretch marks, scarring and soothing sunburns. It's probably the product I'm least likely to use because I don't like the idea of oil being rubbed on my skin. Although I think I'll give it a go on places like my elbows and knees where I most likely want to have some extra smoothness and on my stretch marks - although I'm not sure how that's going to go. This is probably the most exciting out of all the products I got because it just looks so professional and handy to have. Even though I don't really blow dry my hair, I would probably use this before I straighten my hair. It smells absolutely gorgeous which is an added bonus. It claims to end tangles and frizz which is great for my curly frizzy hair. I'm really excited to try this out. At first the idea of this website excited me because you simply choose a bundle and the company send you a few recipes and fresh ingredients to feed how ever many people you selcected. However, the cheapest prices are all above £25, I think it was around £35 + and I don't really want to spend any money on it at all. But maybe I'll give it a go when payday arises. 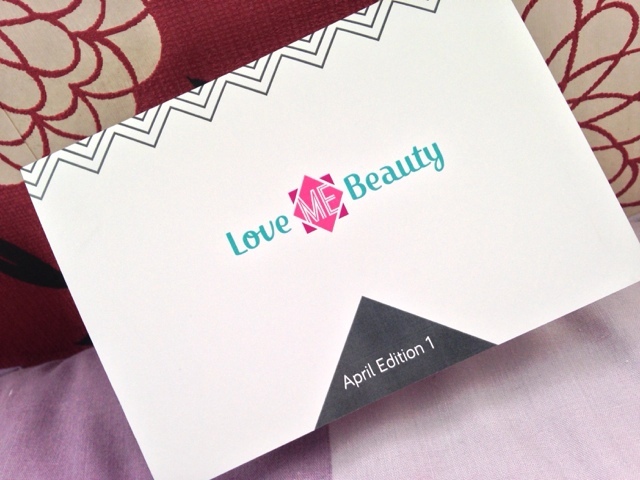 That is all I got in this months love me beauty box which I personally think is a great variety of goods. I'll continue doing posts like these for the new two boxes. 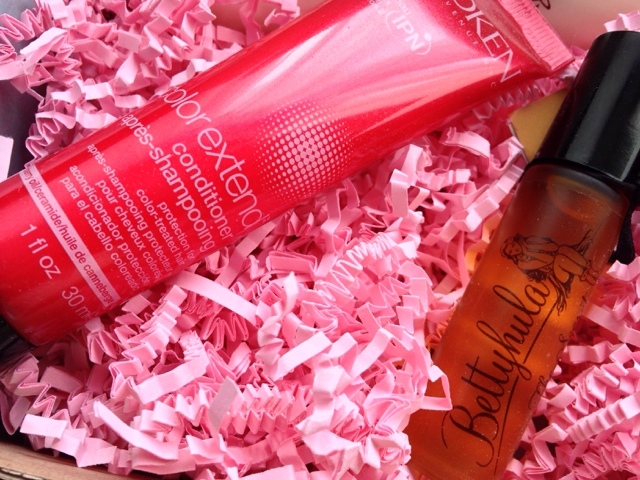 I like the love me beauty box a lot but if you have any suggestions on any other beauty boxes that you think I should try then let me know in the comments below.